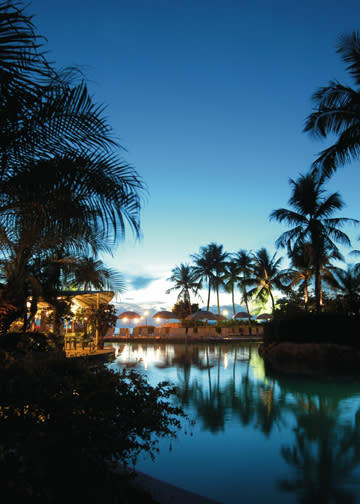 Breezes Sunset Barbecue offers the ultimate tropical island experience. 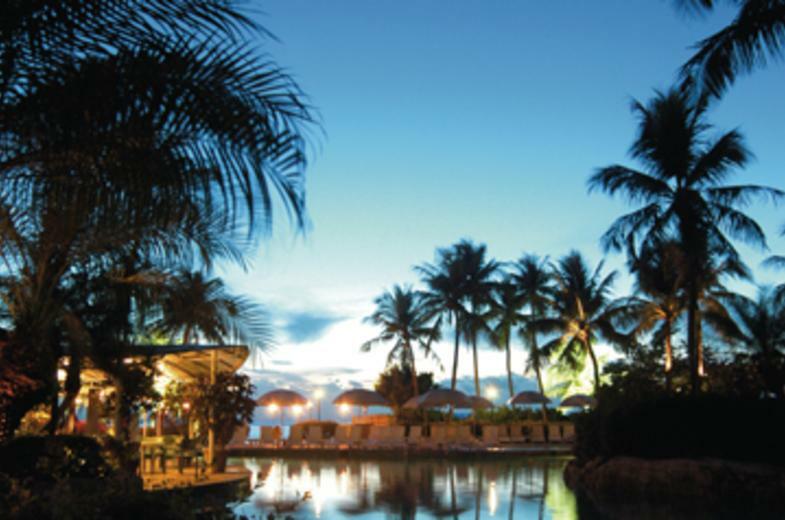 Enjoy a selection of steak, lobster, prawns, and much more, hot off the live grill along with a buffet of fresh salads, appetizers and condiments. 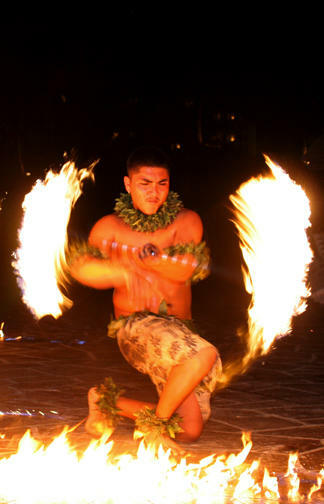 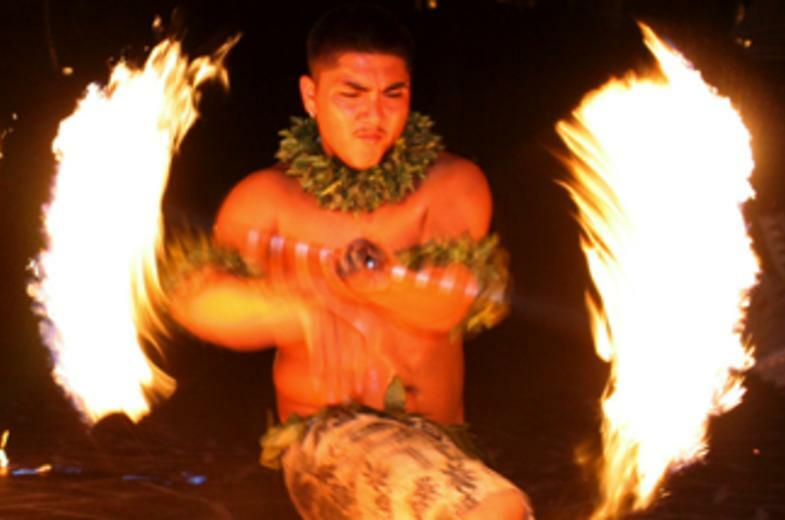 An exciting cultural island dance and fire show complements the evening with a backdrop of stunning views of Guam’s legendary sunsets over Tumon Bay.